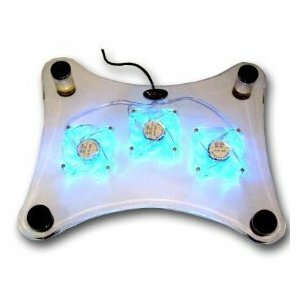 Laptop Cooler Pad w/ 3 Fans & LED Lights only $4.81 w/ Free Shipping! Wow! Head over to Amazon to score a laptop cooler pad with 3 fans only $4.81 with free shipping!